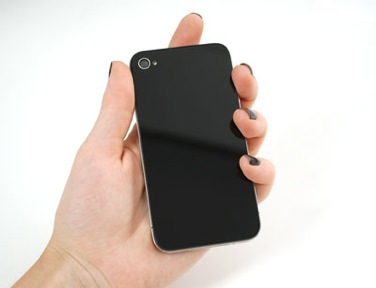 NEW PRODUCTS – Black No-Logo, Clear No-Logo & Mirror iPhone Replacement Backings! « Adafruit Industries – Makers, hackers, artists, designers and engineers! 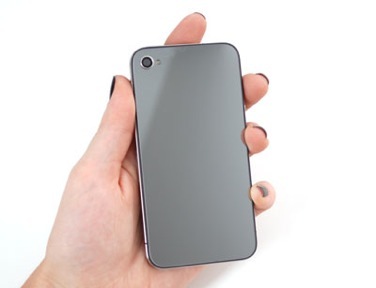 NEW PRODUCTS – Black No-Logo, Clear No-Logo & Mirror iPhone Replacement Backings! NEW PRODUCTS – Black No-Logo, Clear No-Logo & Mirror iPhone Replacement Backings! Since we started carrying high quality iPhone 4/4S 5-point star/pentalobe and tiny Phillips screw driver tools, our customer have suggested we carry replacement backings for iPhones. We thought this could be fun since we laser etch these devices, mod them and also have some fun hacks we are working on. So! Here there are, these are only for iPhone 4/4s AT&T devices. Next week we’ll have a fun project to share that uses the clear backing (and more!) so stay tuned! Black No-Logo iPhone Replacement Back – iPhone 4 & Black No-Logo iPhone Replacement Back – iPhone 4S. 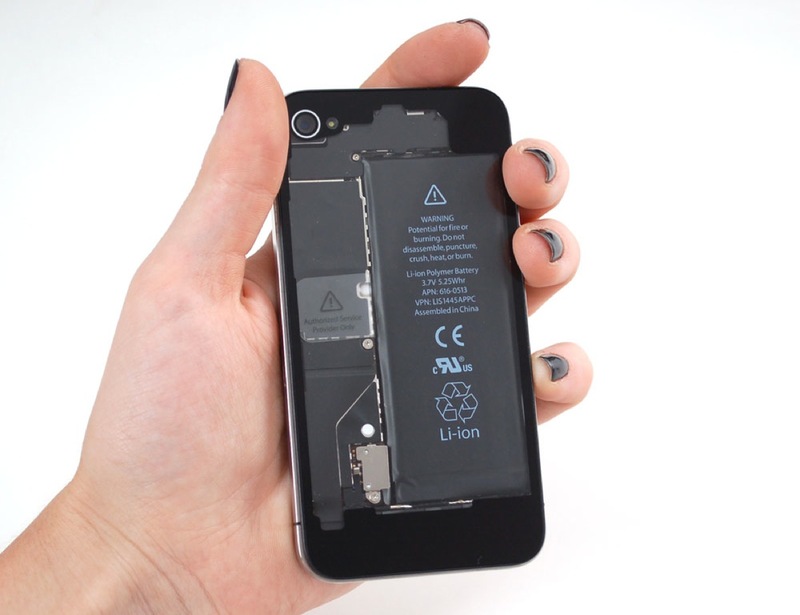 Turn your iPhone 4 into a black monolith – great for when you want a sleek minimal look. This kit comes with a shiny black plastic back and two basic screwdrivers (one pentalobe, one phillips – use whichever your phone has) to remove the back and replace it. Clear No-Logo iPhone Replacement Back – iPhone 4 & Clear No-Logo iPhone Replacement Back – iPhone 4S. Turn your iPhone 4S invisible! OK well maybe not invisible, but with this clear back you can gaze deeply into the inner works of the iPhone – great for when you want a geeky cyber-look or want to place a visible RFID tag inside the phone. Mirror iPhone Replacement Back – iPhone 4 & Mirror iPhone Replacement Back – iPhone 4S. 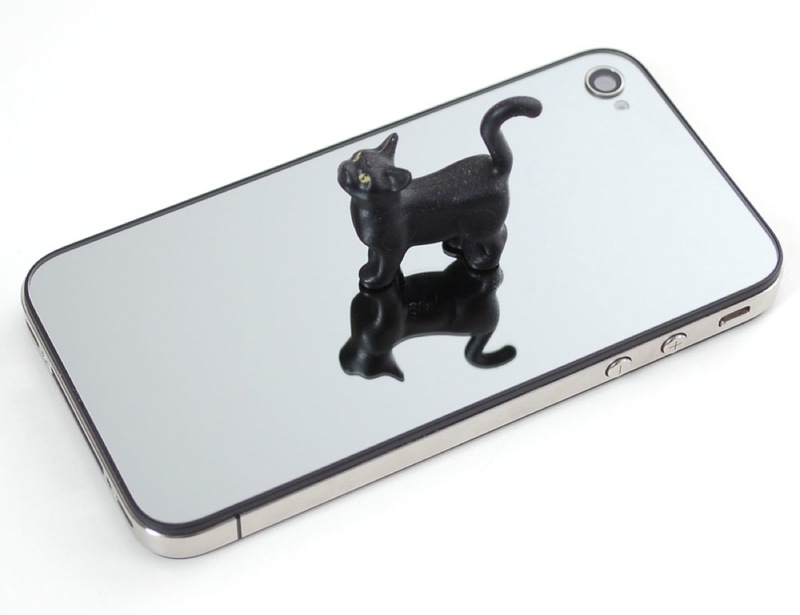 Turn your iPhone 4S into a mirror – great for applying makeup, looking under your car, or signalling for help when trapped on a deserted island. Check out all these and more in our “iDevices” section here.